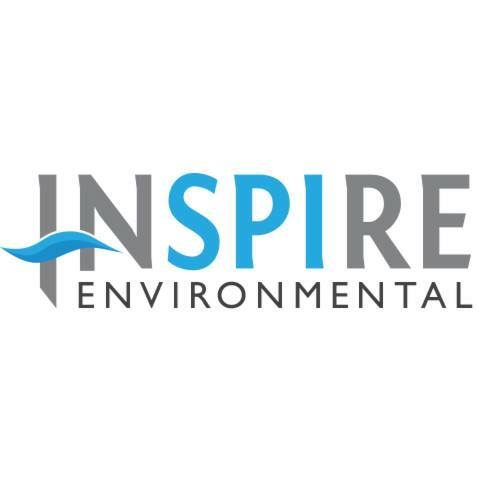 We’re excited to welcome our newest client, INSPIRE Environmental! They’re working on some very cool projects, including Deepwater Wind, the country’s first offshore wind farm. Welcome to Pine Hill Community Center! Welcome to our newest client, the mighty Pine Hill Community Center! We’re excited to help boost and sustain the incredible work of this truly community-focused hub dedicated to enriching people’s lives in New York’s Central Catskills region.